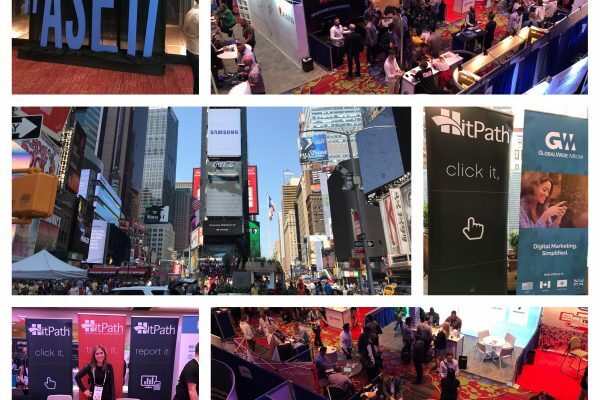 To set up a meeting with HitPath during LeadsCon Connect to Convert 2017 at the New York Hilton, text Warren Corpus at 561-373-8000 or email sales@hitpath.com. 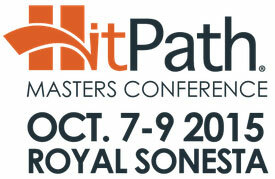 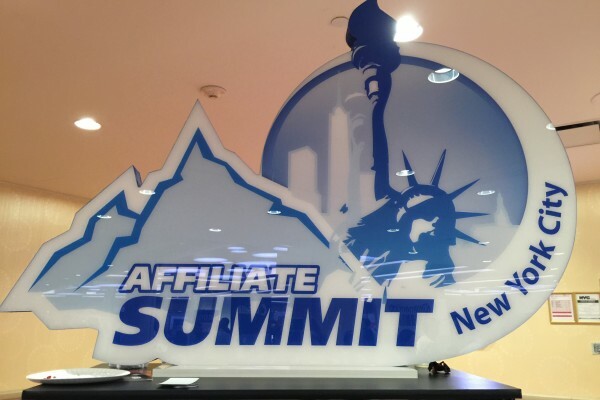 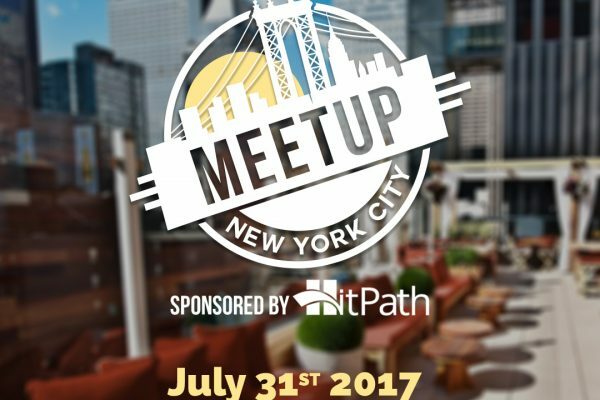 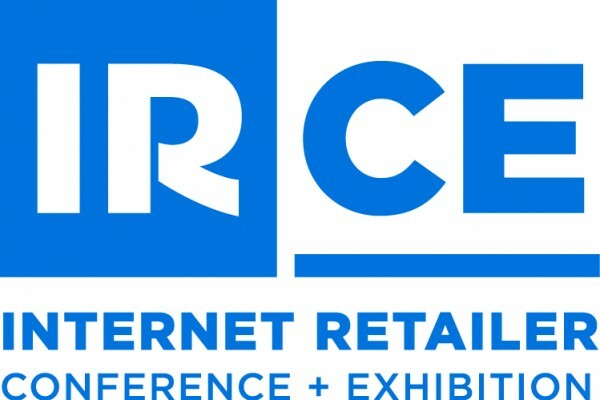 It’s not too late to meet with HitPath at Affiliate Summit East in New York! 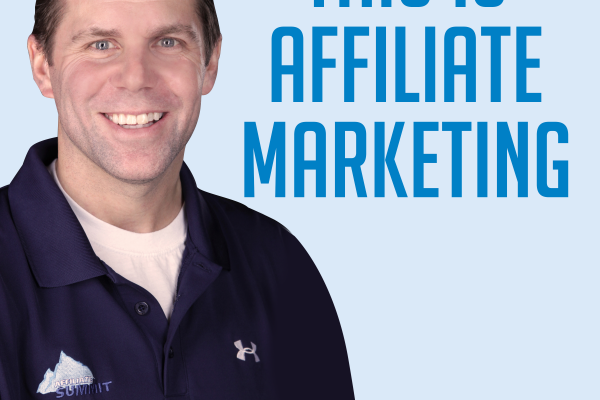 Text Warren Corpus at 561.373.8000 to set up a Tuesday meeting at the Marriott Marquis.